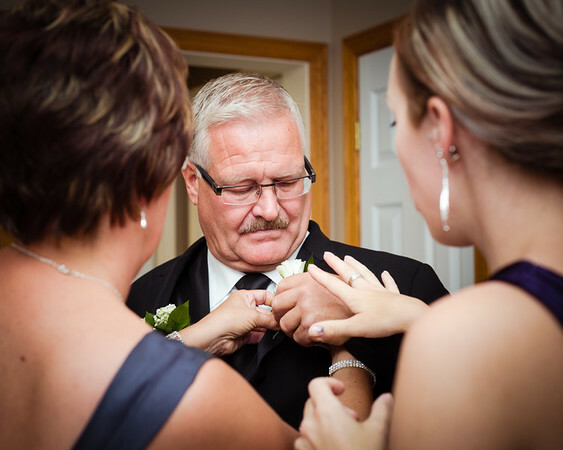 I love to capture your true colours while you prepare for the big day, look into each others eyes at the end of the aisle or dance up a storm during the post-ceremony celebration. This is an exciting time for the bride and groom and an excellent opportunity to capture the emotions and many details from the wedding day. I spend on average between 1.5 to 2.5 hours photographing both the bride with her bridesmaids and groom with his groomsmen. In the beginning as everyone is getting organized and all the wedding accessories are still available, I start with taking pictures of the wedding dress, wedding rings, shoes, veil, bouquet, jewelry and other accessories. These are close-up and portrait images of the wedding artifacts and I have found that every couple enjoys having these images later in their albums. As soon as the bride and groom start getting ready and the hair and makeup artists get to work, I take many candid and creative photos of these moments. I let the interactions between the bride, groom and other guests unfold while I am capturing the uninterrupted and unposed moments. Once ready, I will document the process of the bridesmaids/groomsmen or parents of the bride helping the bride put on their wedding outfit and shoes. 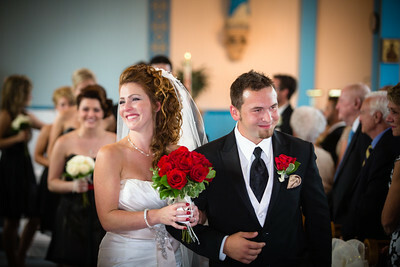 When fully dressed, I will work with each the bride and groom alone for 5-10 minutes for portraits. A ''first look'' is when the bride and groom choose to see each other prior to the ceremony in a more private intimate setting. It's not a must, but there are many reasons for doing it. As your photographer, I highly recommend you consider this option. It's all about capturing the expression when you first see each other as well as the emotional moments that follow. Those few moments alone together are most likely going to be the only time the two of you have together all day, so it's a wonderful way to connect. Once you are finished, I will go right into the romantic portraits of the two of you, often finishing off with the bridal party and family portraits. The wedding ceremony is the time when the bride and groom are reading their vows and committing to a long lasting union of marriage. It’s very exciting and emotional moment during the wedding day and depending on the religion, ethnic background and planning, it can be performed into a church, temple, outdoors in a backyard or in a small chapel. Each location has different lighting conditions and flash photography restrictions. Some locations further complicate the picture taking by restricting the photographer’s movement during the ceremony. 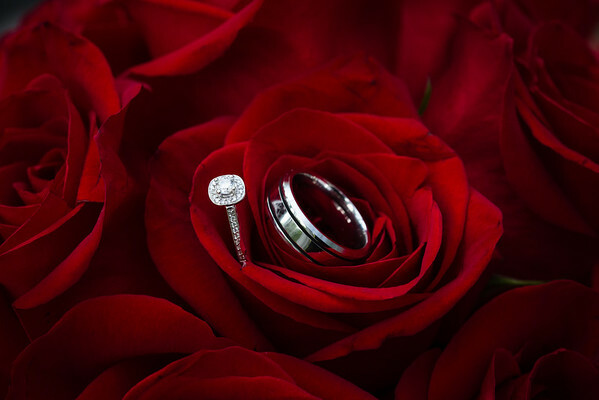 You can expect me to capture your ceremony from multiple angles and record the vows, the first kiss, putting the rings and the ceremony location. After the wedding ceremony and before the reception, there is usually time allocated for cocktails and socializing. Depending on if the bride and groom did a "first look" or not, the type of images and allocation of time for photography during this time can vary. This is when we take your formal family photos, wedding party photos and bride and groom photos. I will be focusing on posing everyone, directing and capturing the best images from the group. I have a predetermined set of formal pictures I usually take for each wedding, but if the bride expects to have certain photos, a written list is the best way to ensure no pose is being missed. I always take multiple photos of the same group to ensure we have everyone looking in the camera, not blinking on the pictures and with a good radiant smile. Before the wedding reception starts and guests enter the venue, I will usually photograph the room and table decorations, the wedding cake and anything that adds to your wedding story. Many reception halls are extensively decorated and once the guests enter the room, these decorations and the entire hall ambiance can be impossible to capture. Before the evening events start, I will set up additional strobes and use flashes to capture all the action. If I spot additional photo opportunities, such as a sunset, I might grab the bride and groom and create more photographs of the newlywed couple. Hopefully this information has been useful. 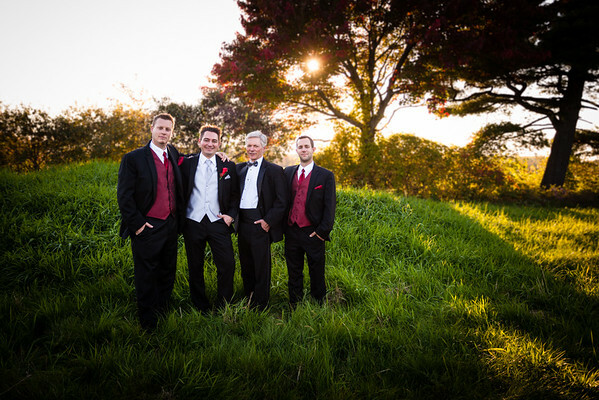 As your photographer, you can entrust me with the planning and coordinating of your cherished wedding photographs. My goal is to help you be prepared and know what to expect. Please note: If theses packages don't fit your needs. I'd be glad to find a way to accommodate your needs. 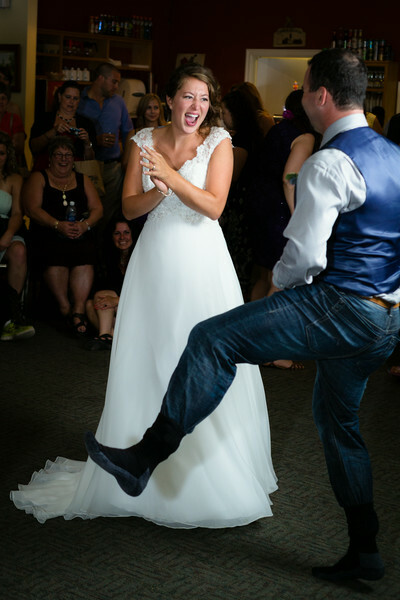 A fun filled addition to any wedding reception and an excellent way to entertain and capture your guests’. For 2 hours, a photo booth will be available to pose yourself and your guests. You will be encouraged to choose a prop or two and pose as ridiculously as you can! - The setup: background, lighting, props, etc. - Photos will be edited and optimized for sharing on social media. - A link to a private gallery will be available for you and your guests to share and enjoy (laughs guaranteed). The only thing you need to bring is your imagination and entertaining expressions! 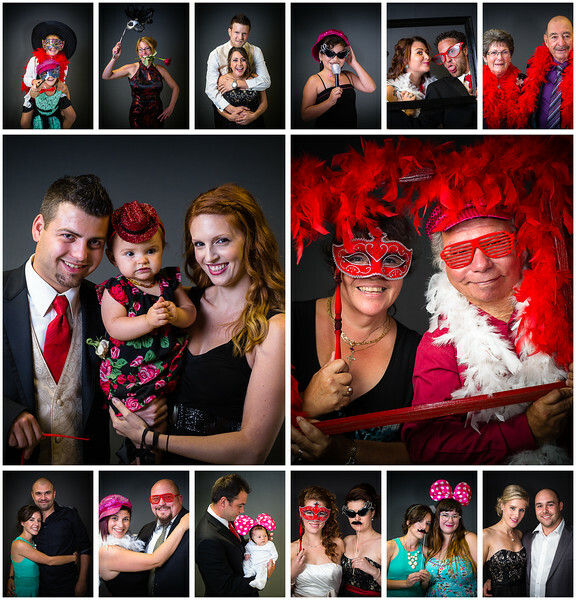 The photo booth can also be hired for proms, events and parties.